Natural Therapeutics is proud to have been serving the New Berlin, Brookfield, Waukesha, Wauwatosa, and Milwaukee areas for the past 27 years. We now moved into the heart of Sussex to serve more of Waukesha county with a very relaxing atmosphere. 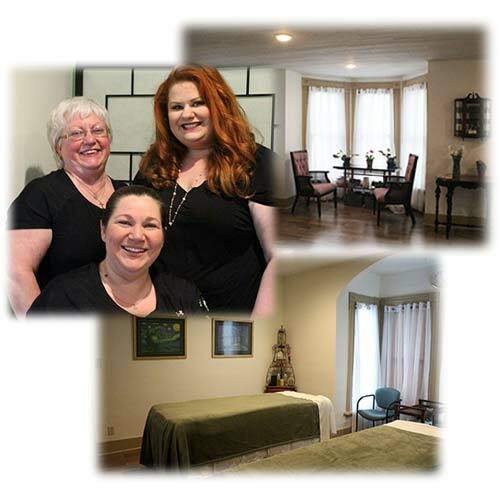 We are a mother-daughter owned and operated business, specializing in massage, though not limiting ourselves to one modality. 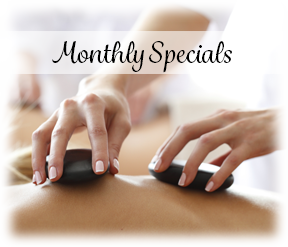 We look forward to providing you with a total therapeutic experience! 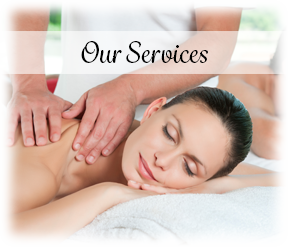 We believe that your wellness needs to take priority. 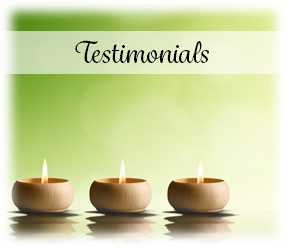 Our knowledgeable, skilled practitioners are able to work with you to alleviate pain, tension and chronic problems through massage, Reiki and Cranio-Sacral body work, Holistic Psychology, and Reflexology. Copyright © 2016 Natural Therapeutics Wellness Center. All rights reserved.